When I stopped in to the Left Coast Wine Bar and Gallery in Glendale - across the street from the Americana at Brand shopping mall - I only intended to take a look around. Sure enough, a bar and some artwork downstairs and a jazz loft upstairs with piano and amp and some room for lounging. Nice enough place. Then I glanced over their by-the-glass menu and spied a '98 Napa Valley Cabernet Sauvignon. I sat down. It was a Saturday afternoon, and happy hour was underway with this 13 year-old Cab going for a mere four dollars per glass. How could I not? The wine did open up a bit and the bite became less bothersome. It was relatively smooth after 20 minutes or so. A chestnut honey aroma on the nose was identified by my wife, and I was able to spot the raspberries on palate all by myself. Unfortunately, it's not very complex and has a rather tart finish. 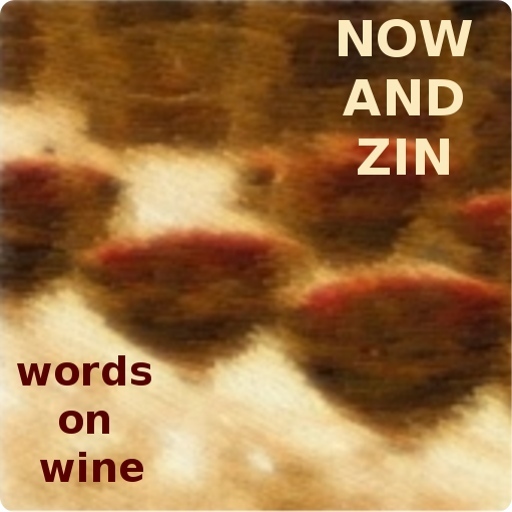 Larry Bettinelli co-founded the vineyard in 1990 with Mike Browning. 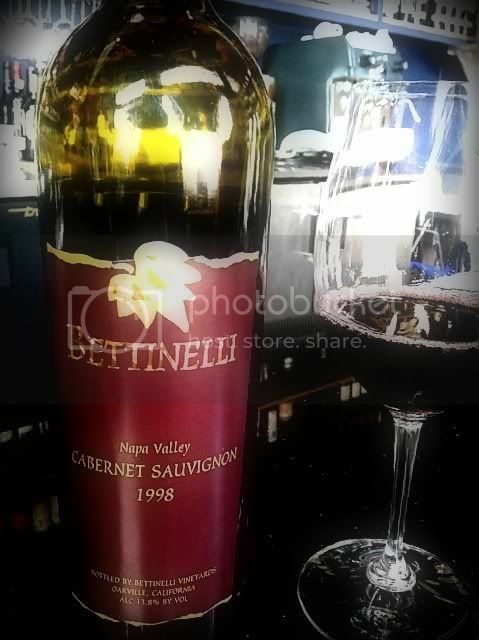 Browning now appears to serve as the distributor of Bettinelli's wine under the Barclay & Browning name.